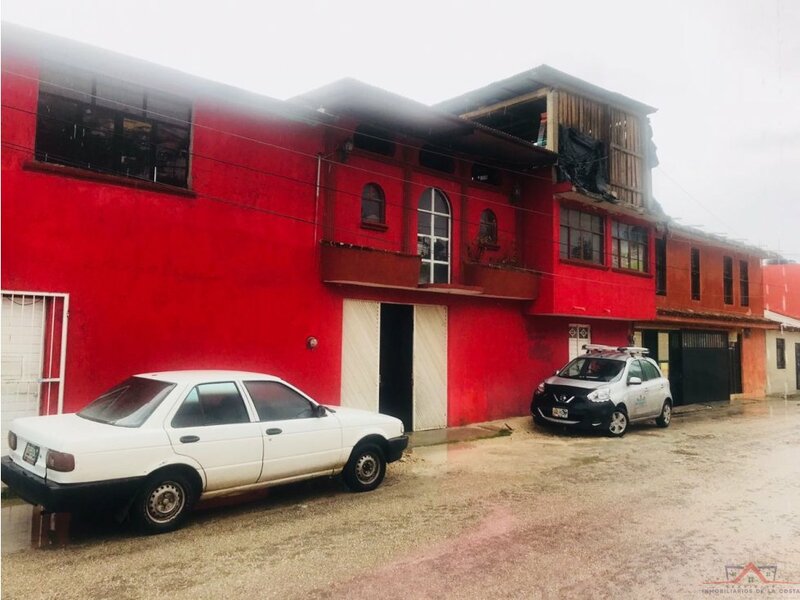 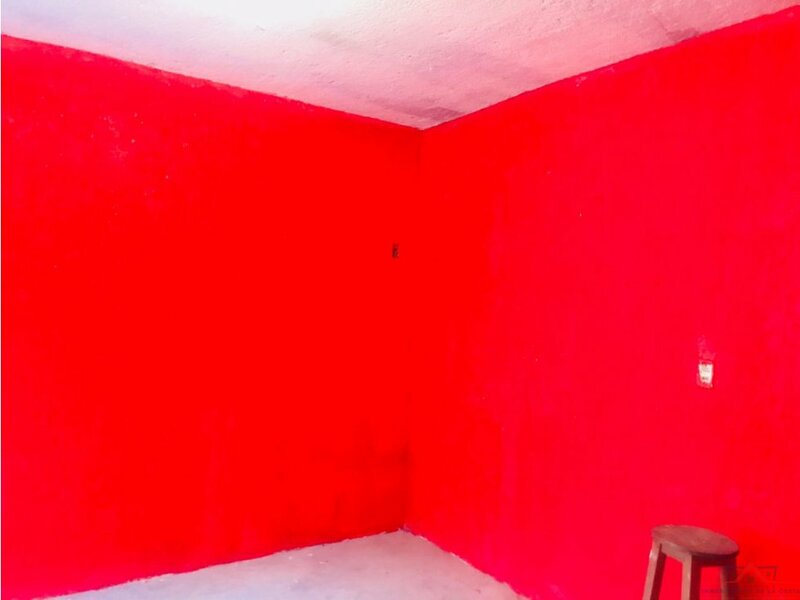 CASA UBICADO EN SAN CRISTOBAL, ZONA NORTE ORIENTE, BUENA UBICACIÓN, FACIL ACCESO DE TRANSPORTE PUBLICO. 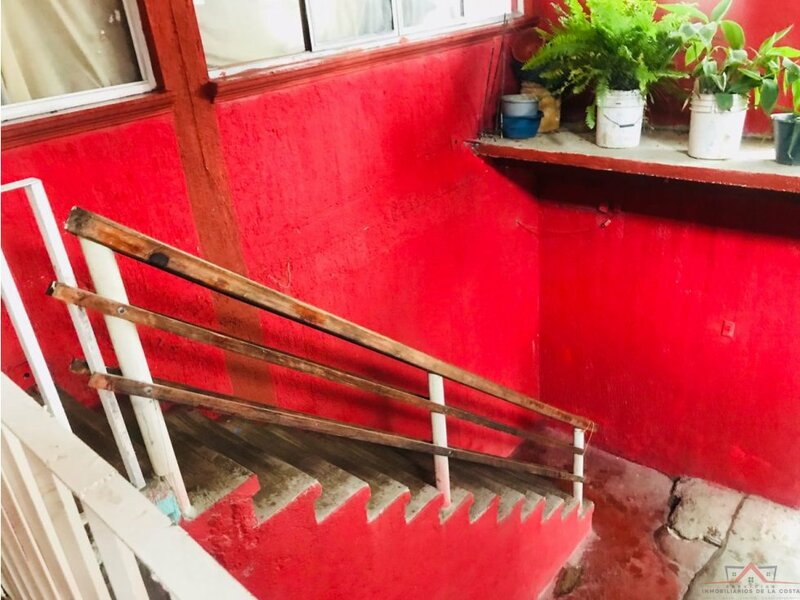 CASA DE DOS PLANTAS IDEAL PARA UN HOSTAL. 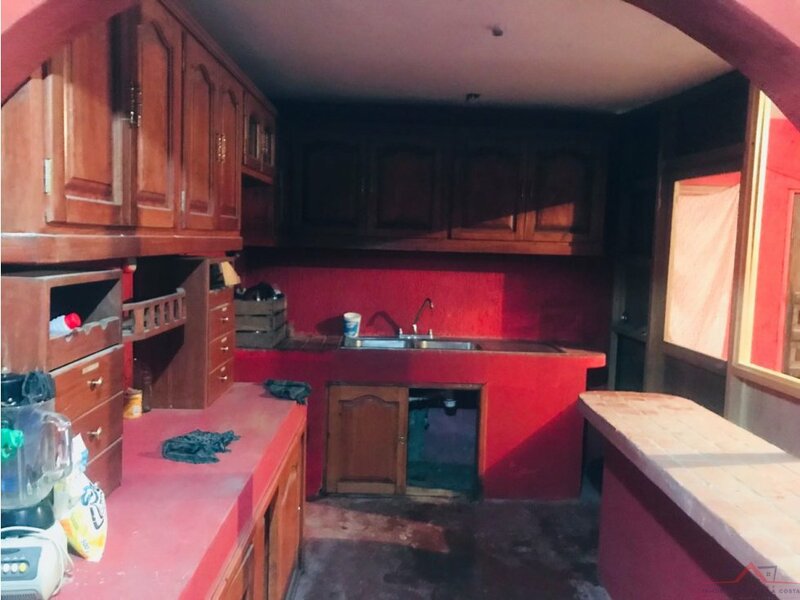 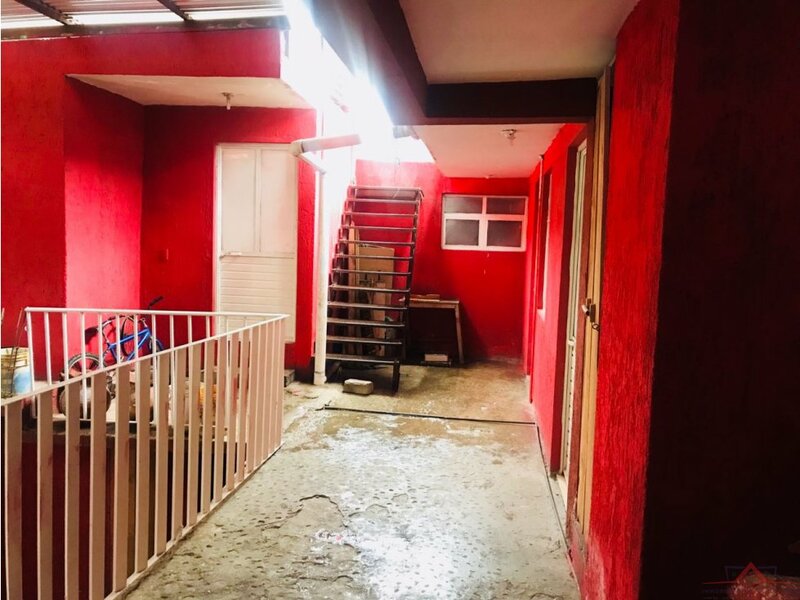 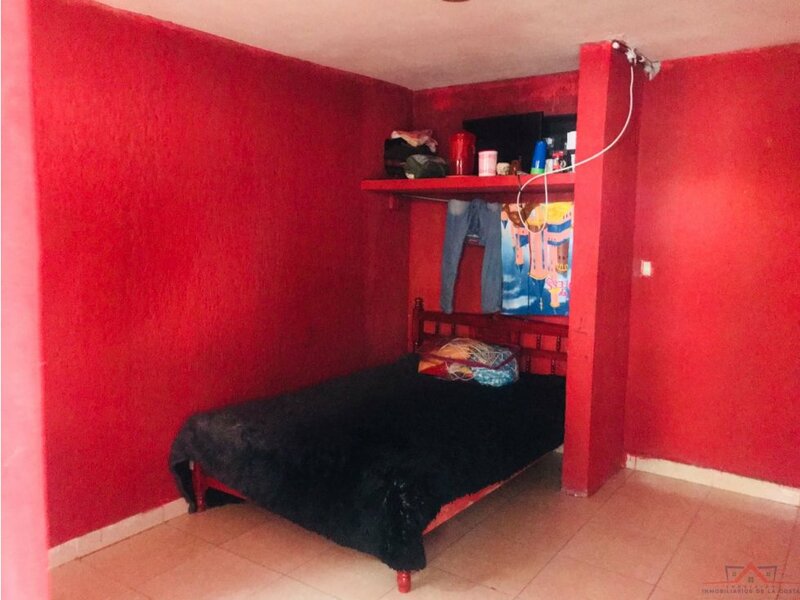 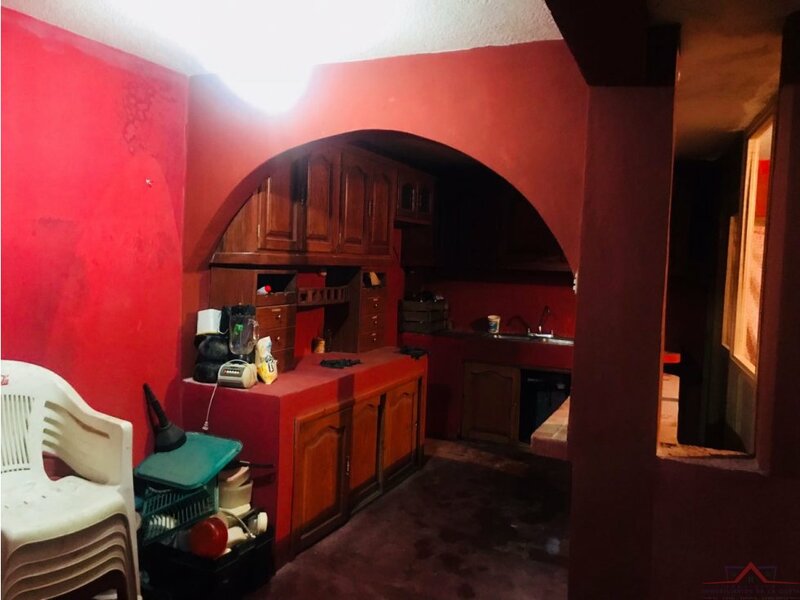 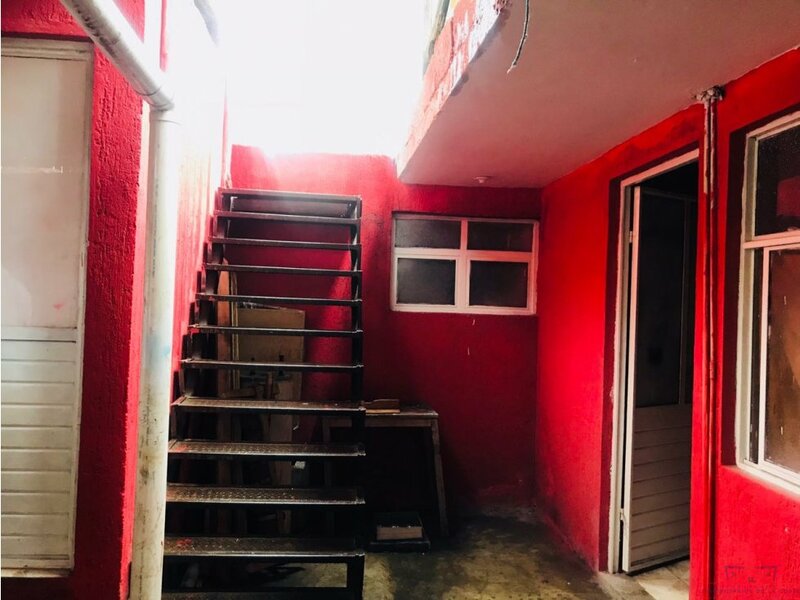 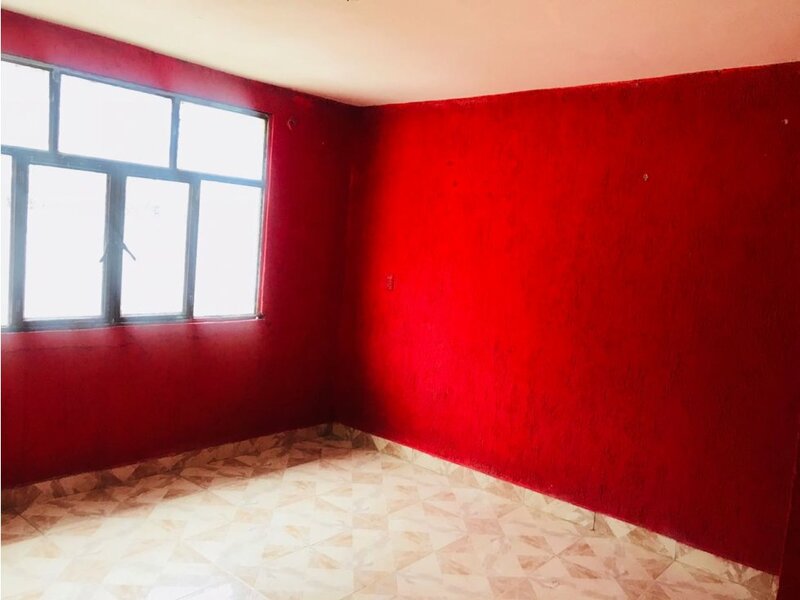 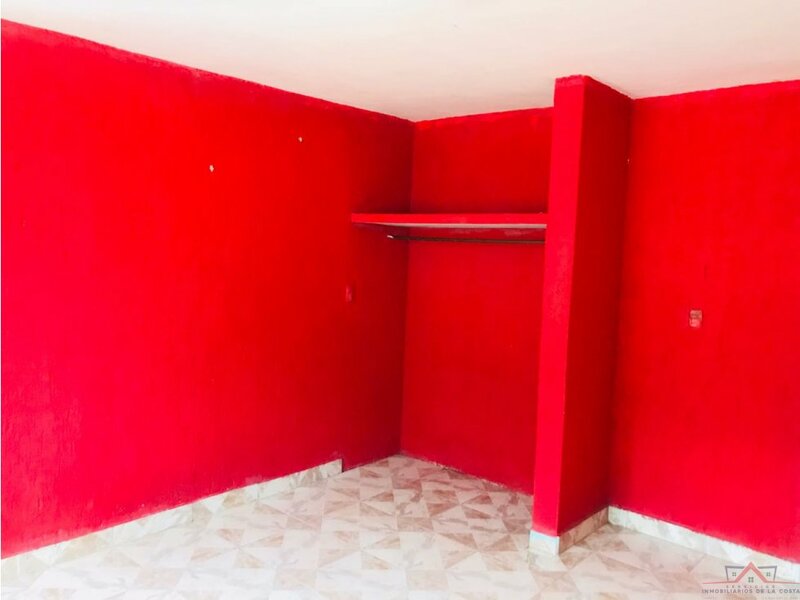 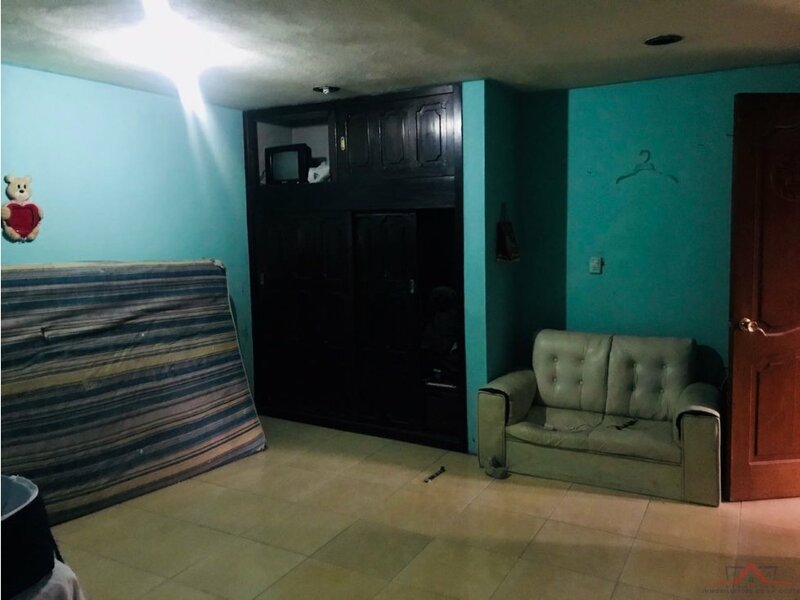 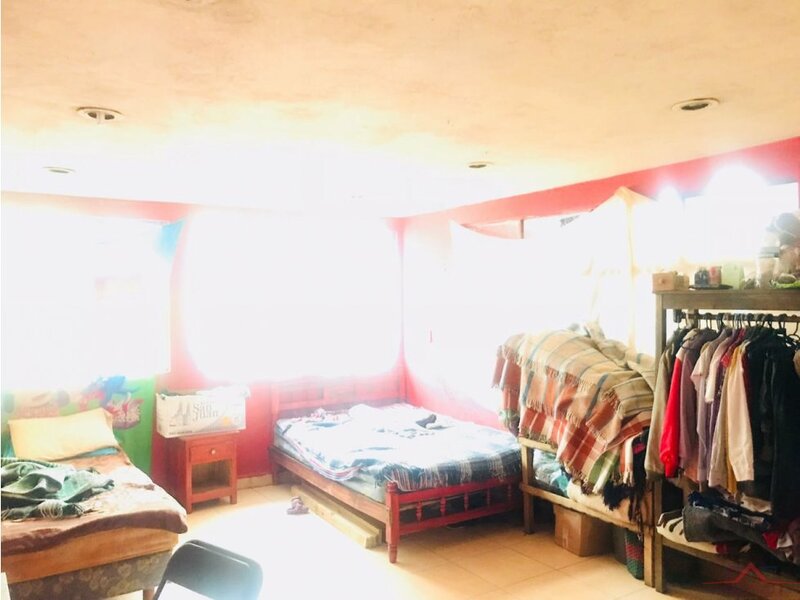 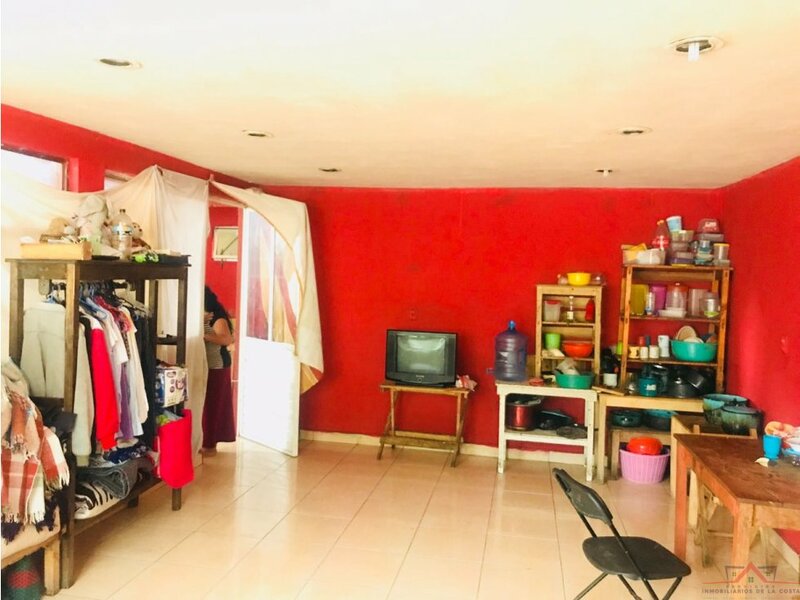 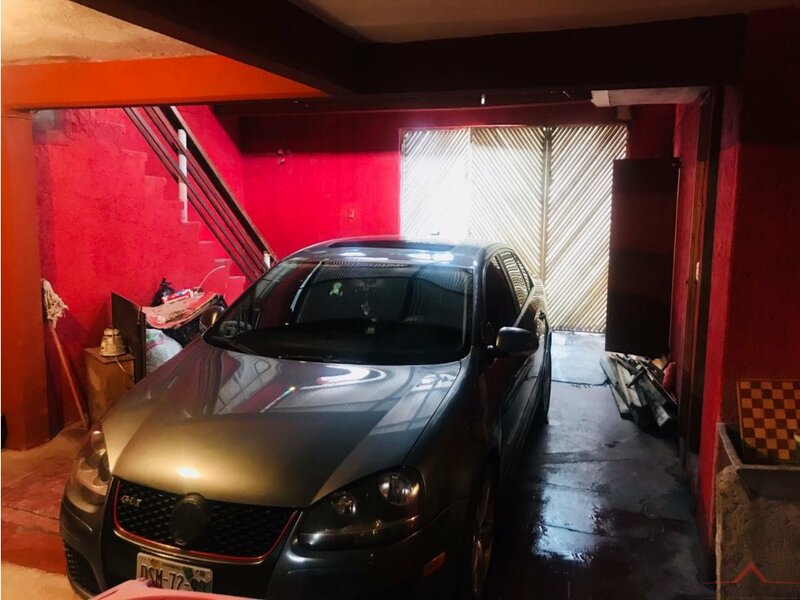 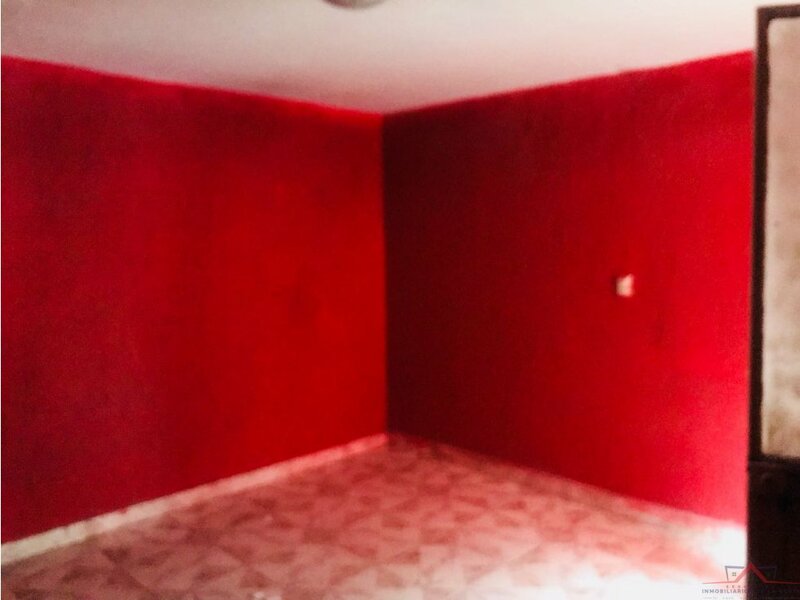 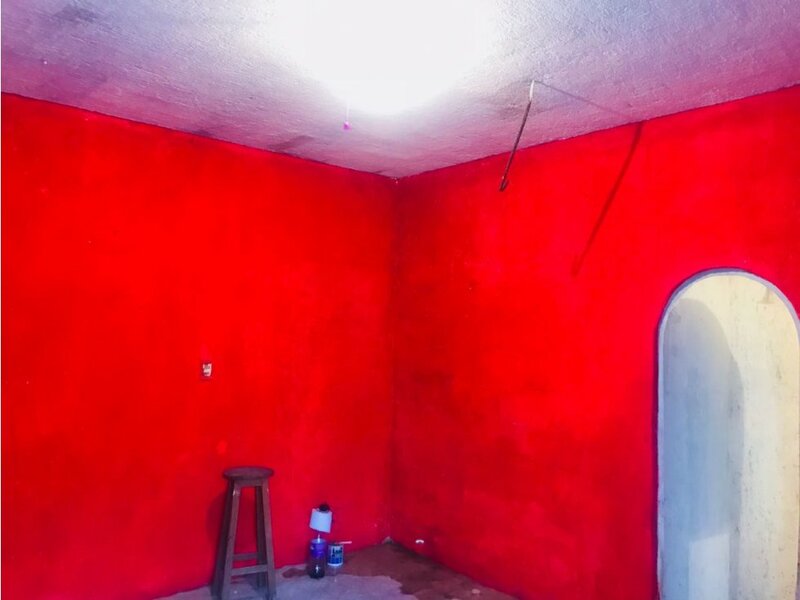 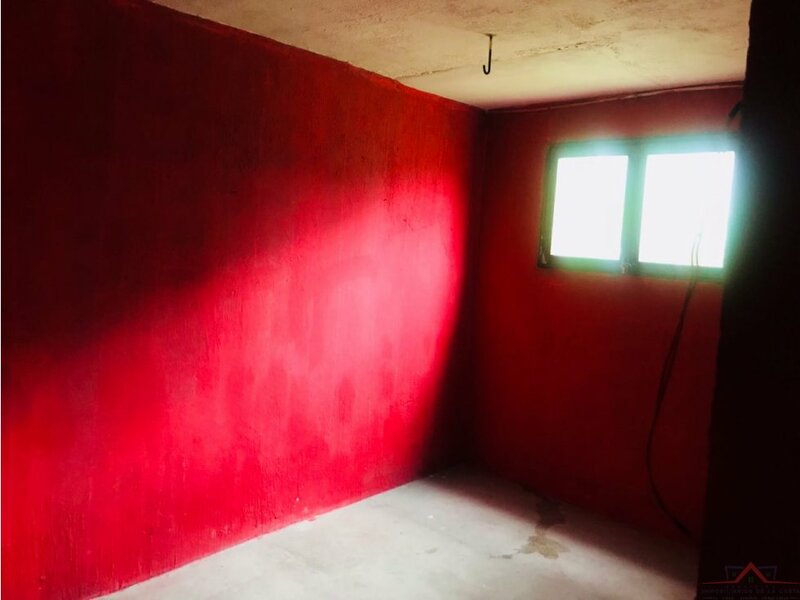 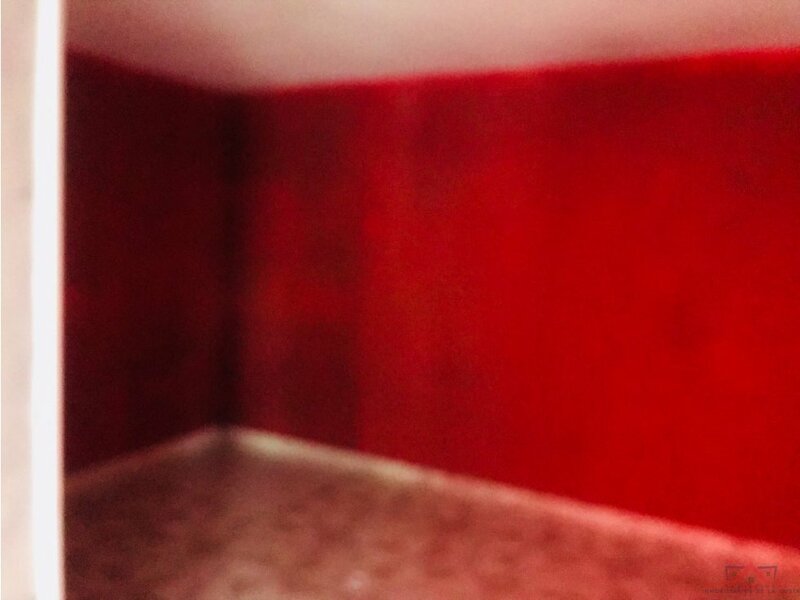 PB: CON 3 HABITACIONES, 1 COCINA, GARAJE PARA UN AUTO. 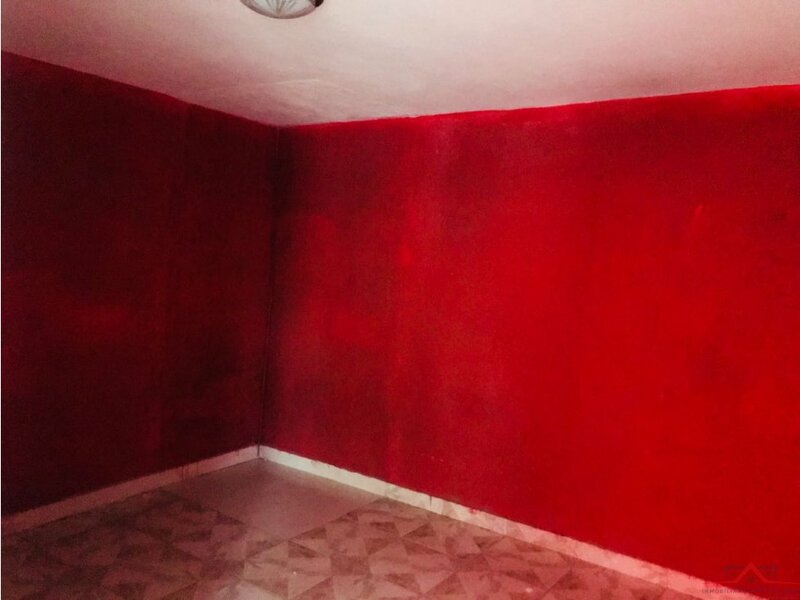 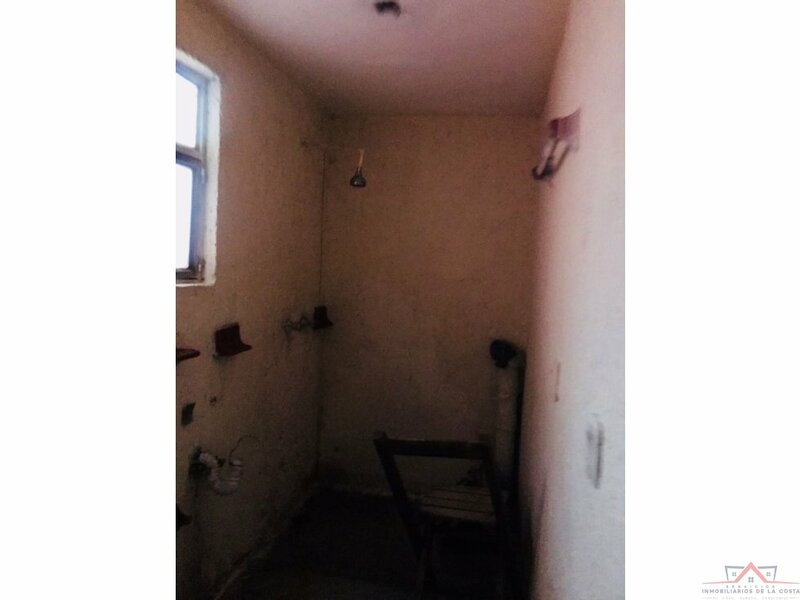 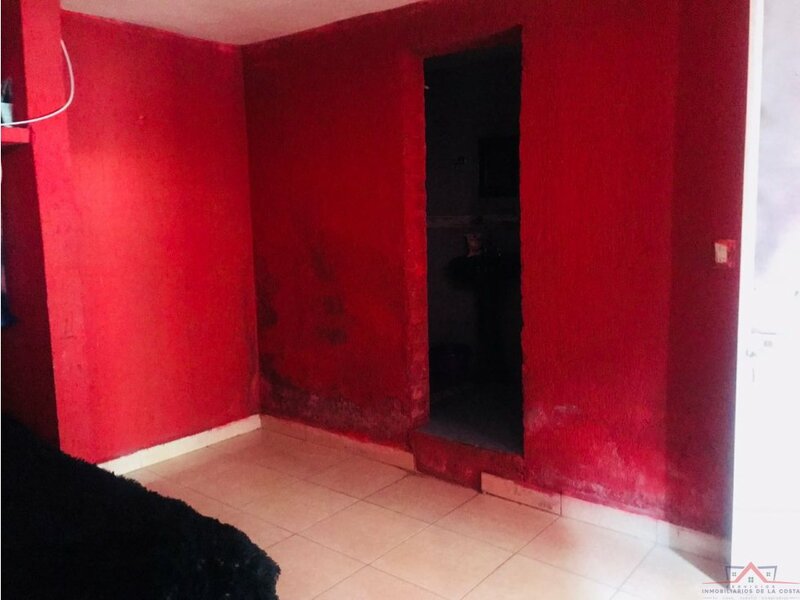 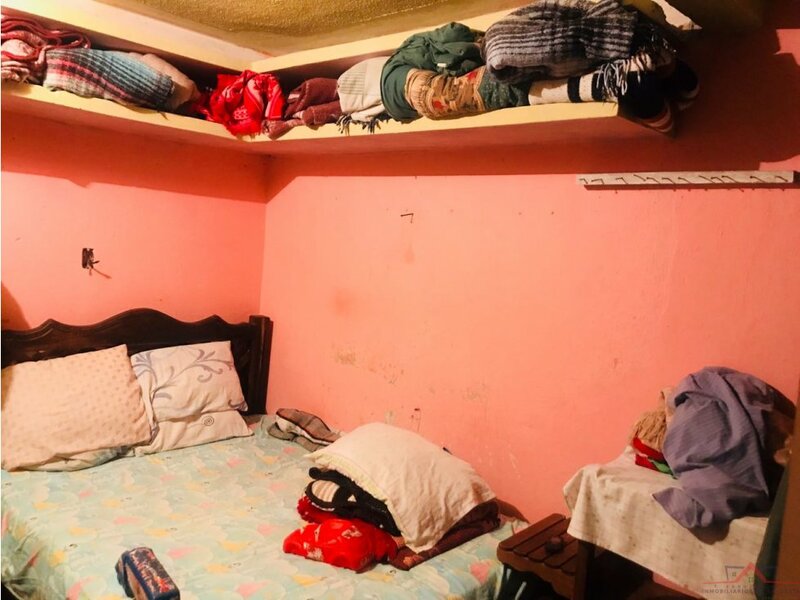 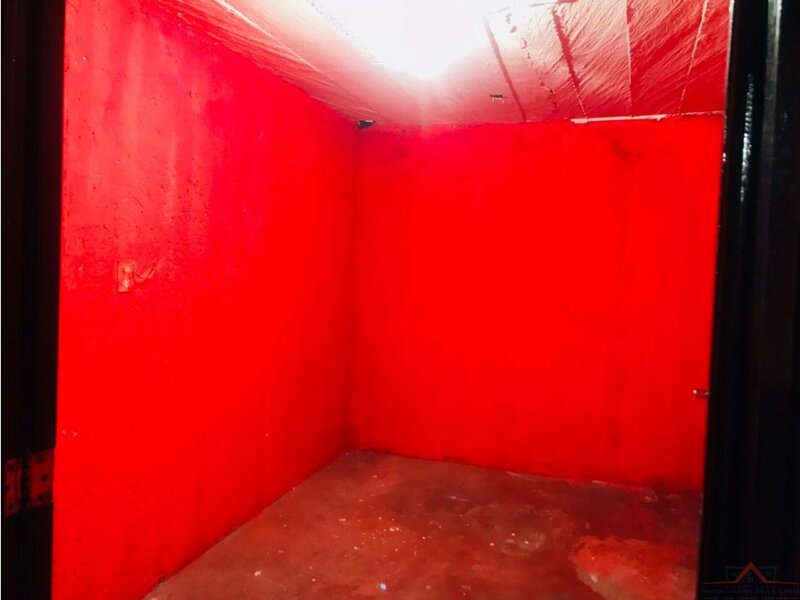 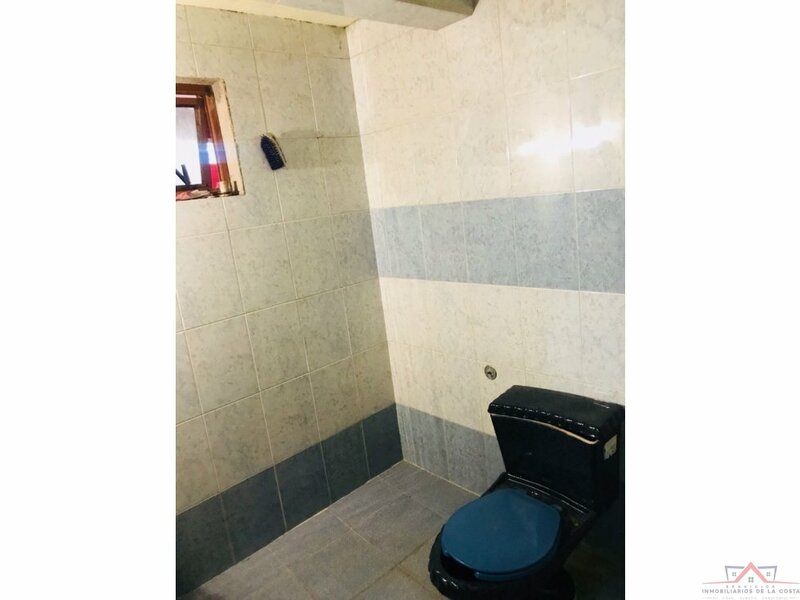 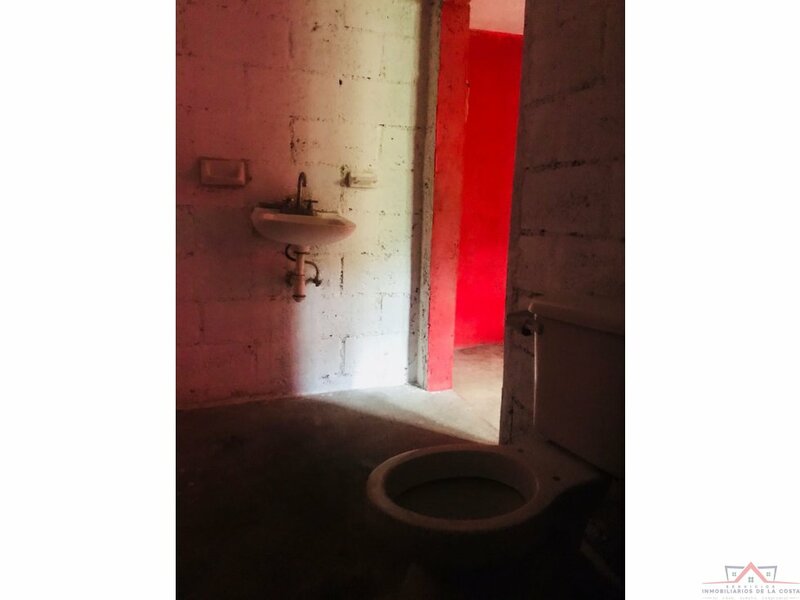 PA: 4 HABITACIONES CON BAÑO.